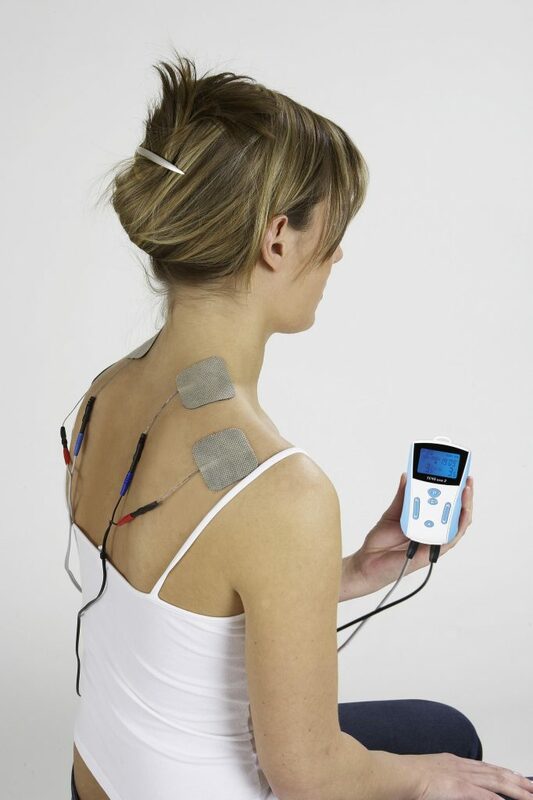 Electrical stimulation devices (ESD) have been used for decades in physical therapy clinics and hospitals. Mostly used to reduce chronic pain and to train strength, physical therapists relied on them for years. Its effectiveness is widely studied and although ESD’s have been shown effective in reducing chronic pain, the effect was not long lasting. This caused patients to visit the therapist very often, with the introduction of portable devices many patients suffering from chronic pain bought a ESD to use at home. With this the ESD’s used to alleviate chronic pain (mostly TENS) slowly disappeared from the clinics. ESD’s for muscle strengthening are still used in clinics and hospitals when patients are unable to exercise. But ESD’s have made quite a comeback since recent years, and are now being marketed to promote recovery after training and reduce delayed onset muscle soreness (DOMS). This gave me the reason to try to answer the following question: Will neuromuscular electrical stimulation devices speed up recovery and reduce delayed onset muscle soreness? First I have to make a distinction between all the ESD’s, because there are a lot of different devices out there which are comparable but not the same. This made it quite a struggle to find sufficient and good research. Difference between various electrical stimulation devices. Devices that stimulate the nerves. I’ll stick to EMS for this category to keep it simple, EMS devices use pads with electrodes applied to the skin to send impulses to the muscles. The impulses mimic the action potential coming from the nerves, causing the muscle to contract involuntarily. It’s like exercising without actually moving. The idea behind using this as a recovery tool is that the contraction of the muscle promotes venous return. When the muscle contracts it pushes out the blood, and when the muscle relaxes it will refill. This way it flushes out metabolic waste products like lactic acid. Ever wondered why static contractions (e.g. the wall-sit or carrying groceries) gives that burning sensation? It’s because the muscle can’t relax which makes it unable to flush out the lactic acid. I’ll stick to Electrical nerve stimulation (ENS) for this category, ENS devices also use pads with electrodes applied to the skin but are designed to trigger the nerves instead of the muscles. The current they use is much lower and the frequency is higher, thereby giving lots of impulses to the nerves without contracting the muscles. By overflowing the nerves with impulses, the pain signal gets overruled in the central nervous system thereby blocking the pain experience. This is why ENS devices are often used by patients with chronic pain, although the effect is only temporally. TENS, MC, IT are comparable but not the same, for instance: IT uses a higher frequency compared to TENS making it able to reach deeper in the body. Nowadays most devices are a combination of the two categories, thereby able to send impulses to muscles and nerves. The distinction is made by the program you choose, which will select the appropriate current and frequency. Although TENS, IT and MC are shown to be effective in lowering chronic pain, there is not much research to support the claim that it would reduce DOMS. The nerve stimulating devices were effective in reducing DOMS in studies 4,12,13,15 but the following studies were unable to show its effectiveness: 5,6,7,8,9,10,16. Besides, although the study by Feyisetan  showed that using TENS after a workout lowered DOMS it was not as effective as static stretching (read more about static stretching HERE). The following studies were unable to show its effectiveness: 5,6,7,8,9,10,16. As said, the main idea of the effectiveness of EMS for recovery is by promoting venous return and thereby reducing lactic acid. During (anaerobic) endurance training the body produces energy without the use of oxygen, this creates a byproduct called lactic acid. The lactic acid is then cleared out to be broken down elsewhere. But during heavy training the accumulation of lactic acid surpasses its clearance rate, and thereby builds up inside the muscles. This is where the burning sensation comes from. So do EMS devices promote blood lactate clearance? Yes [2,3,11] but they are not as effective as active recovery (cycling or jogging at a slow pace)  or massage . 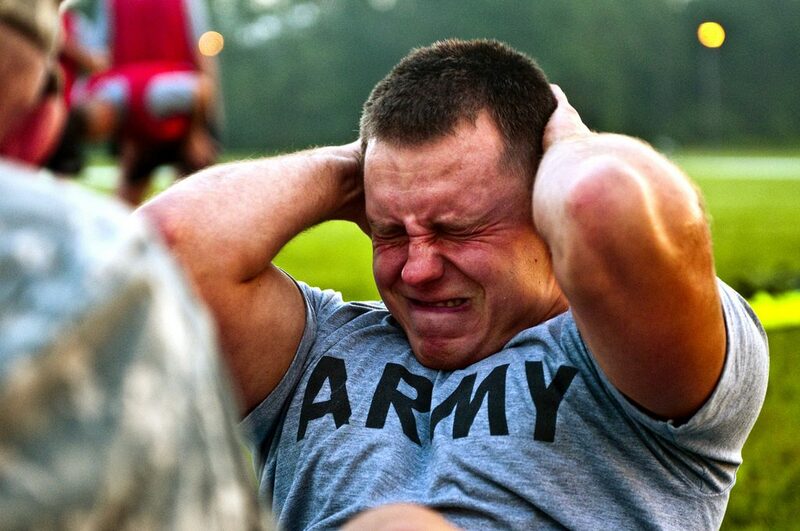 The days after heavy training the muscles are enable to work at their full capacity, resulting in a loss of strength. This is due to muscle damage, when the damage gets repaired the strength gets restored as well. This is why measuring strength is a way to measure recovery, as long as there is a strength deficit the muscles are not fully recovered. Unfortunately ESD’s don’t influence strength recovery after a heavy training [1,9,10,16]. Stiffness is also one of the consequences of a heavy training, it is often referred to as Range of motion (ROM). Measured in degrees, researchers calculate how much range there is in a certain direction (e.g. hip flexion or elbow extension). Unfortunately TENS, MC, IT, EMS or HVPC don’t improve ROM [1,6,9,14]. Electronic muscle stimulation or electronic nerve stimulation devices are shown to be effective in reducing chronic pain and building up muscle strength during rehabilitation. But if you want to improve recovery after training, electronic muscle stimulation or electronic nerve stimulation devices will not be very effective. Although an EMS device can improve lactic acid clearance, it’s not as effective as active recovery or a massage. And the ENS devices might reduce muscle soreness by tricking the nervous system, but the evidence is weak and there are more studies that contradict this statement than there are studies who confirm it. Wanna know more about recovery tools? Click HERE to find out what’s working. Effect of three different between-inning recovery methods on baseball pitching performance. Effect of microcurrent stimulation on delayed-onset muscle soreness: a double-blind comparison. Lack of effect of transcutaneous electrical nerve stimulation upon experimentally induced delayed onset muscle soreness in humans. Interferential therapy: lack of effect upon experimentally induced delayed onset muscle soreness. Interferential therapy effect on mechanical pain threshold and isometric torque after delayed onset muscle soreness induction in human hamstrings. The efficacy of frequency specific microcurrent therapy on delayed onset muscle soreness. Effects of sensory-level high-volt pulsed electrical current ondelayed-onset muscle soreness. Electro-membrane microcurrent therapy reduces signs and symptoms of muscle damage. The effects of three modalities on delayed onset muscle soreness.